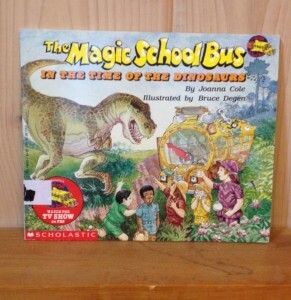 Hop on the school bus, because we’re going back, back, back in time this week at the Little Free Library! Join Ms. Frizzle and the gang as they explore the field of paleontology in the Jurassic era finding dinosaur bones. 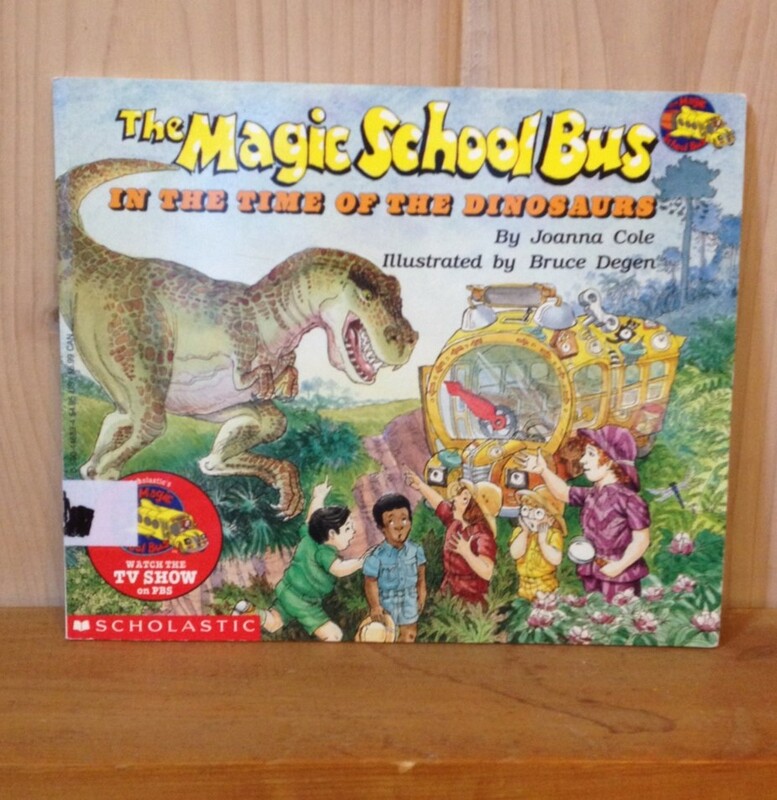 (Little known fact: this book is the first time Ms. Frizzle’s name is ever mentioned.) Take a book, leave a book, and read on!